We have just found an excellent video of John Craven in Burford for your enjoyment, we hope this may tickle your fancy. This video is about touring the Cotswolds and we hope you enjoy it. 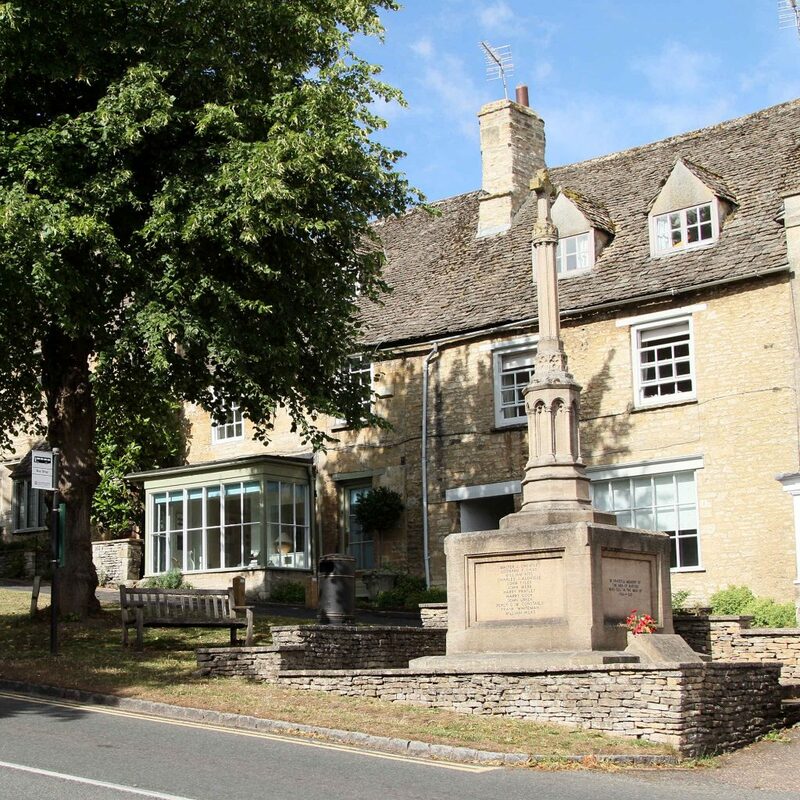 If you are looking for accommodation in Oxfordshire or the Cotswolds then details can be found from our main website at the Swan Inn Swinbrook. We also always have a wonderful choice from our daily updated menu from our restaurant and being located so close to the A40 near Burford, you may want to pop in to break up your journey whilst driving between Cheltenham and Oxford.